Train one on one or in a small private group with Israel’s best. Our trainers custom tailer the training specifically for you based on your level of experience and your desired outcomes. 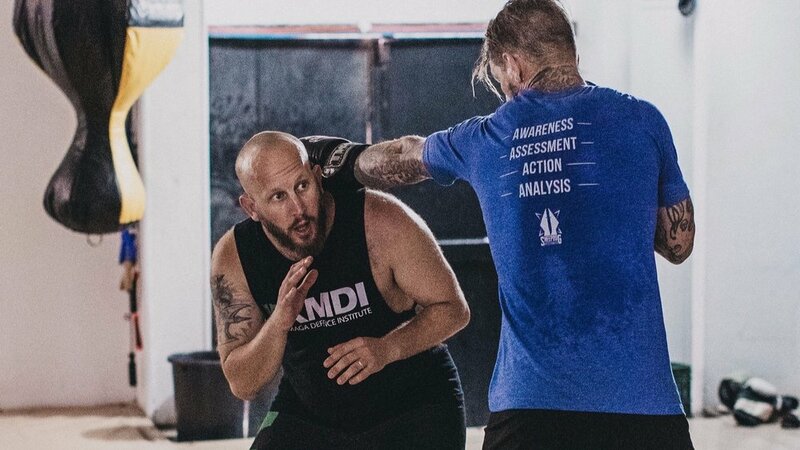 Training is suitable for all levels from absolute beginners looking for an introduction into Krav Maga and up to veteran Krav Maga instructors who are looking to become leaders in their field. Let our trainer build a tailored 2.5h class that suits your needs. The session can cover anything from general fitness, combatives and sparring to specific Krav Maga techniques. It is completely up to you. Your first steps in Krav Magaare crucial. These are the foundations that you will be building on for years to come. Kick start your journey with a crash course in Krav Maga, learning the basics of striking, defending against weapons, and ground fighting. Our experienced trainers cater the training program specifically to your skill and learning pace. 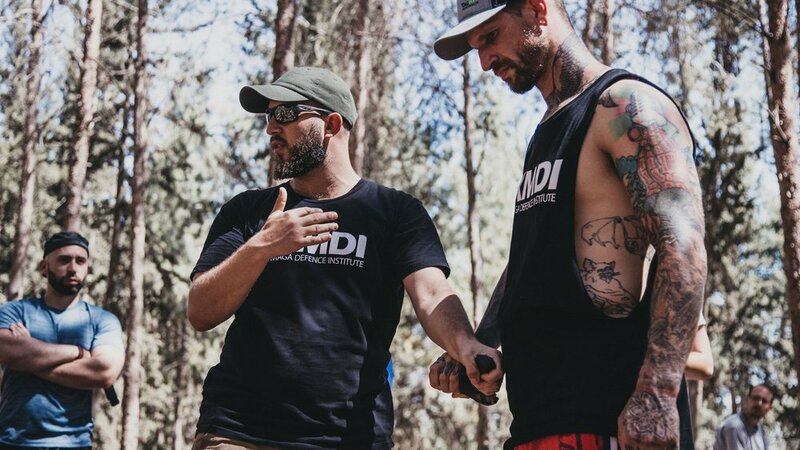 At the end of these 4 days you will have completed 20 hours of training and will have obtained a solid foundation and the ability to defend yourself and your loved ones effectively. This program is for experienced Krav Magapractitioners that want to take their training to the next level and for Krav Magainstructors who are looking to become leaders in their field. It is suitable for practitioners that have been training Krav Magaconsistently for a minimum of 4 years. Our trainers start by assessing your current skill level and gaining an understanding of your desired outcomes. From there we custom build a training program specifically for you. At the end of these 4 days you will have logged 20 hours of training with some of Israel’s best Krav Maga. You will be returning home and with a newfound understanding of Krav Magaand the skills to yourself apart.